DePuy Attune knee replacements are a popular choice for knee replacement patients in Seattle and through Washington state, but many patients in the region have reported adverse reactions to the devices. Some patients have reportedly filed injury claims and lawsuits against DePuy, the knee implant manufacturer, accusing the company of failing to warn patients about the dangers of the potentially defective Attune knee replacement implants. 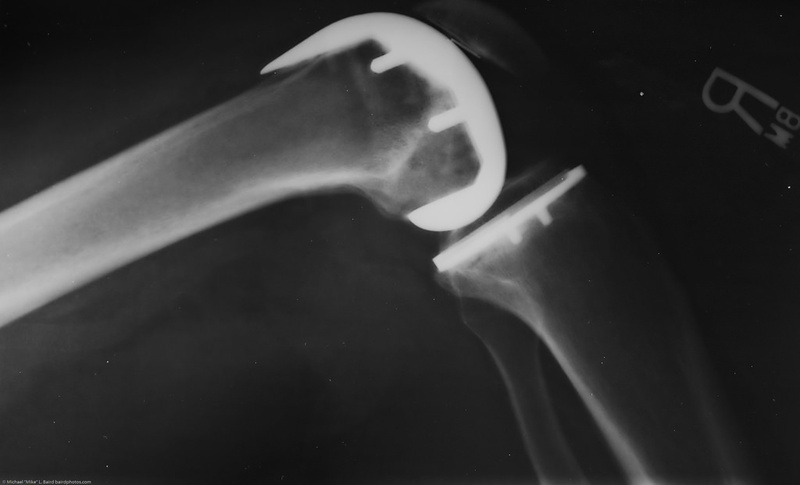 According to researchers who have studied adverse effects in patients who have received a DePuy Attune knee implant, the DePuy Attune knee replacement device has an unusually high rate of failure. Hundreds of patients have suffered tibial loosening and other serious side effects after undergoing the implant procedure. Tibial loosening occurs when the plate attached to one of the lower leg bones gets loosened and becomes unstable. This can lead to dislocation or fractures, which can be very painful and require extensive medical treatment in order for the patient to recover. If you have suffered serious injury from a failing or otherwise defective DePuy Attune knee implant, you may be legally entitled to recover financial compensation for your losses. Recoverable damages include medical bills, lost wages, pain and suffering, and more. Your chances of successfully recovering compensation will depend on the exact nature of your injuries and the medical treatment you have received. It is important to consult with an experienced legal team to determine if your case might meet the criteria for successfully recovering compensation. The Statute Of Limitations (SOL) sets a strict time limit on the amount of time that injury victims have to pursue a claim against the party or parties responsible for their injuries. Waiting too long to pursue a claim can result in an injured victim’s claim being forever barred by the courts, so it is important to act quickly and consult with an attorney sooner rather than later. Determining the exact SOL in knee replacement and other defective medical device claims can be a complex task, as the SOL is often based on a variety of different factors for these cases. If you or a loved one has suffered from the above-mentioned side effects or any other serious injuries or medical complications after receiving a DePuy Attune knee replacement implant, it is likely in your best interests to consult with a legal team experienced in handling these cases. Our attorneys offer a free no-obligation case review to anyone who has suffered from DePuy’s Attune knee replacement implants. We also work on a contingency fee basis, which means there are no up-front costs associated with hiring us and you do not owe any attorney fees until we successfully resolve your claim. Call our office at (206) 727-4000 or use the confidential contact form on this page to get started with the case review process. Our legal team will contact you for more information about your claim and to help you better understand your legal rights.